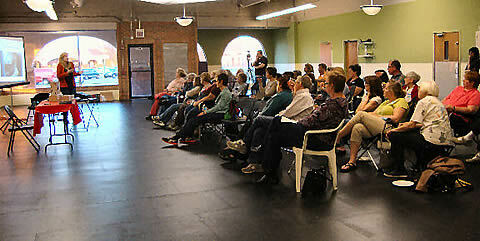 Club Night May 7, 2013. 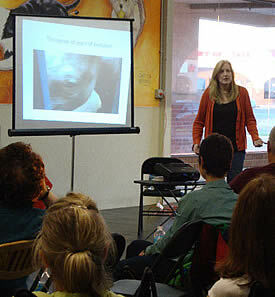 North Shore Dog Training Club was thrilled to host an evening with Dr. Barbara Royal, noted animal nutritionist and veterinarian. 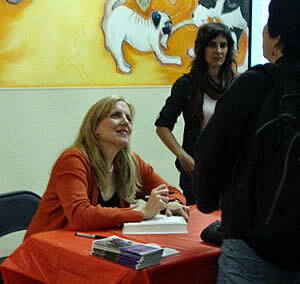 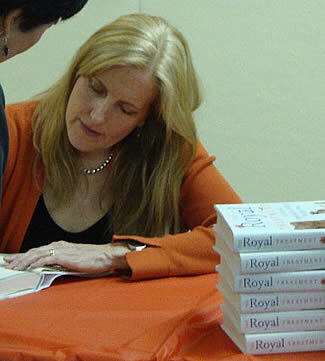 Dr. Royal spoke about important animal health topics, focusing on dogs; and then signed her book The Royal Treatment for club members.